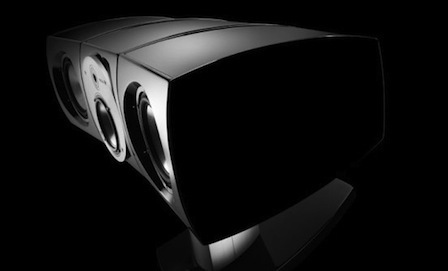 The world leader in high-end speaker drivers and loudspeakers. It all began in Saint-Etienne at the end of 70s, in a family run precision engineering business, France Filière, where a small isolated workshop was set up. At that time, only two men worked there, one of whom, Jacques Mahul, was the initiator of the project. Impassioned by hi-fi, he was a trained engineer, a specialist in speaker driver units and a journalist from the specialised press. Today, he is renowned worldwide as the founder of Focal, the brand recognised as the French designer and manufacturer of headphones, speaker drivers and loudspeakers for the home, the car, the recording studios and public areas. 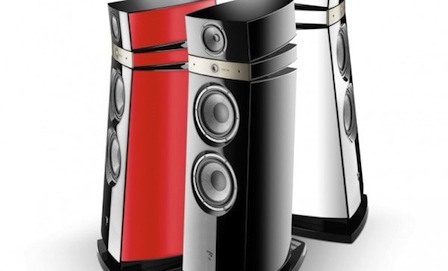 The creations of this fan of Pink Floyd were soon to seduce music lovers and other audiophiles! 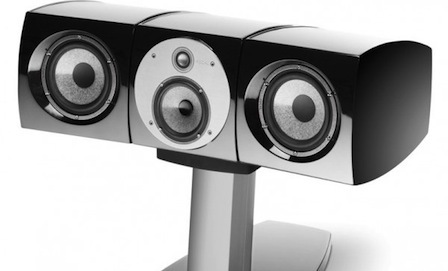 Shop For Focal Book A Demonstration Any Questions?